With the first weekend of the playoffs in the books, we look at all 7 worthwhile first-round series in chronological order. We talk why the winners won and what adjustments need to be made for all of the series. We apologize to Pistons and Bucks fans, as games in that series will only be analyzed if competitive with no Blake Griffin. With host Nate Duncan (@NateDuncanNBA) and Danny Leroux (@DannyLeroux). 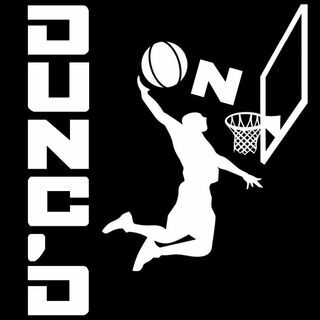 And if you like this show, please support Nate and Danny at Patreon.com/DuncanLeroux. ... See More Merchandise available at NateDuncanNBA.com.